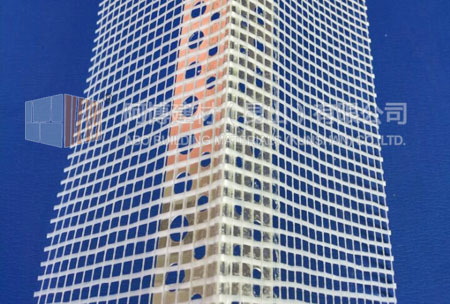 ABO Building corner beads made from Aluminum, Stainless Steel and Galvanized steel with alkali resistant glass fiber mesh wings. Corner beads allow to be cut to the required length and reduces waste. 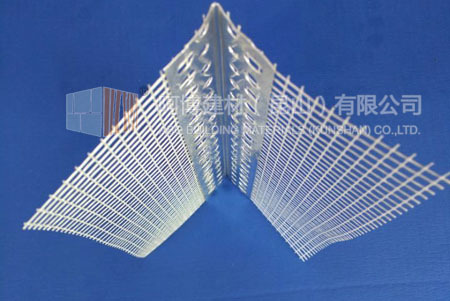 Corner bead with hood and alkali-resistant glass fiber mesh for the formation of precise perpendicular and aligned building corners. 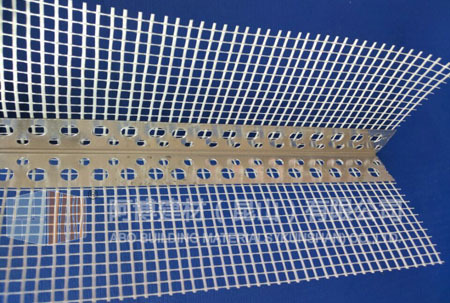 Mesh corner bracket with perforated drainage edge for rock solid plaster anchoring, with alkali-resistant fiber glass mesh to create perfectly aligned, vertical and horizontal precise corners to building. Aluminum angle bead has flat and elegant appearance. It can reduce labor intensity, speed up the construction schedule and reduce the project cost. It is widely used to protect wall corner against bump. 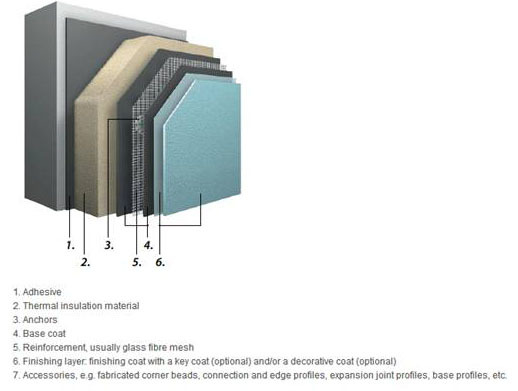 The corner beads with fiber glass mesh is used for reinforcement and protection of all corners, edges, window reveals and door jambs in the ETICS system. 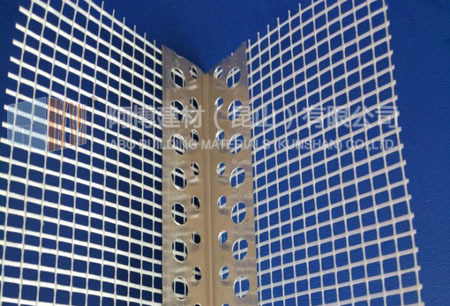 Aluminum angle bead with fiberglass mesh has been widely used in all kinds of outdoor and indoor of building to protect the wall corner. Aluminum angle bead is perforated with rigid aluminum compounds. It can be used for exterior and interior wall corner. 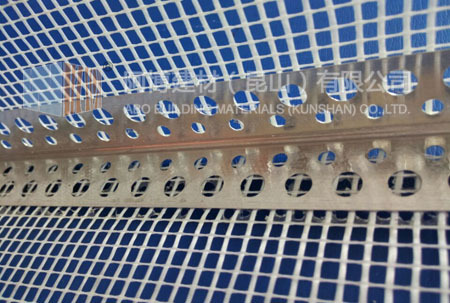 Aluminum angle bead with mesh has been widely used in all kinds of outdoor and indoor of building, major function is to protect the wall corner and anti-bumping, meanwhile save the cost of construction, speed up the construction process. Quick and easy establishing surface in the area of building openings, all edges and other rectangular details. Beads may be trimmed to length using shears across the wings and a fine-toothed saw across bead nose. 1. Using galvanized or stainless steel nails to fix the angle bead at a interval of about 600mm. When nailing to the solid background, the line of the bead will follow the line of the background. 2. Pressing the bead onto dabs of the similar material as the undercoat; the interval of the dabs should be maximum 600mm. This way will smooth minor irregularities in the line of the background, although the line of the bead will tend to generally follow the line of the background. This method will smooth the irregularities in the line of the background. 3. When beads are used with metal lath backgrounds, galvanized or stainless steel nails are used to fix the beads position. Soft galvanized wire or stainless steel wire should be used to match the bead and the lath materials. The wires should be twisted tightly and the ends bent away from the finished face of the coating.